Paul Siegele, president of Chevron Energy Technology Co., is responsible for managing research and development and technical support for Chevron’s businesses worldwide. He joined the company in 1980 as a petroleum geologist after graduating from California Lutheran University with a Bachelor of Science degree in geology. In 1990, Siegele earned a Master of Science degree in geology from California State University, Northridge. Albert Williams, Vice President, San Joaquin Valley Business Unit for Chevron North America Exploration & Production Company (CNAEP). Al is responsible for Chevron’s oil and gas production in California with core operations in seven field locations. Chevron is the largest oil and gas producer in California and is the leading producer of thermal heavy oil production in the San Joaquin Valley and internationally.Al received his Bachelor of Science degree in electrical engineering from Mississippi State University (MSU) in 1990, and a Master in Business Administration from Tulane University in 1998. C. L. Max Nikias, became the University of Southern California’s eleventh president on August 3, 2010. 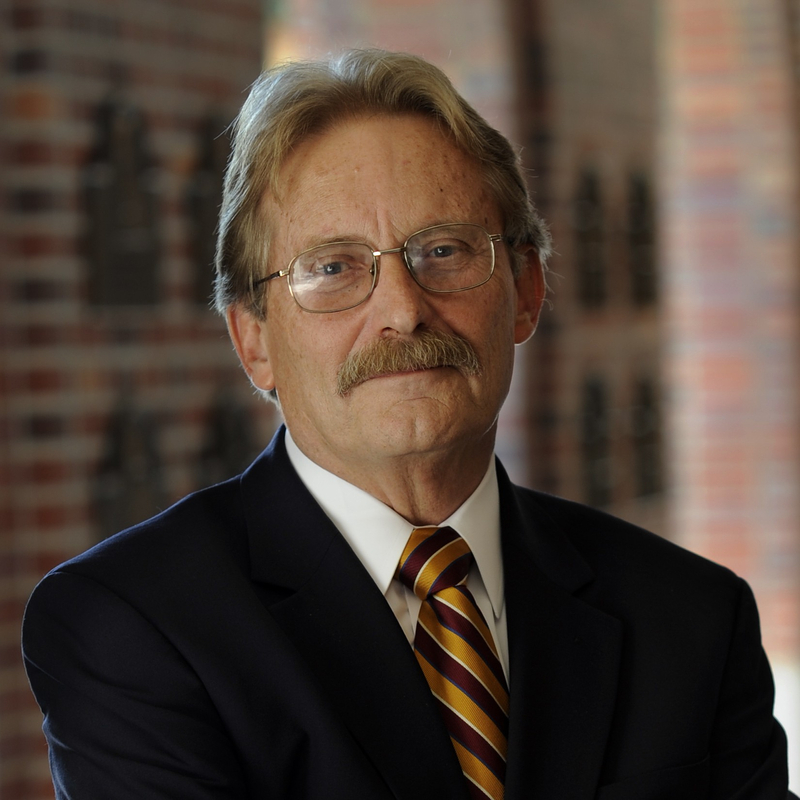 He is the holder of USC’s Robert C. Packard President’s Chair and the Malcolm R. Currie Chair in Technology and the Humanities. 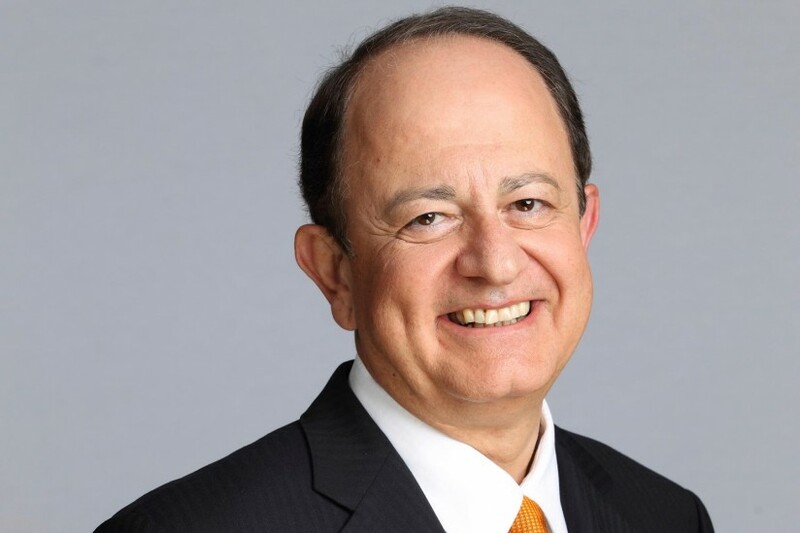 Dr. Nikias served as USC’s provost and chief academic officer from 2005 to 2010, a time during which USC cemented its status as the nation’s fastest-rising research university. He earned accolades for his leadership, inventiveness and fundraising, as well as his passion for the arts and humanities and his ability to build partnerships among varied constituencies. Prior to serving as USC’s provost, he spent four years as dean of the USC Viterbi School of Engineering, strengthening its position as a top-tier engineering school through groundbreaking academic programs and prolific fundraising. 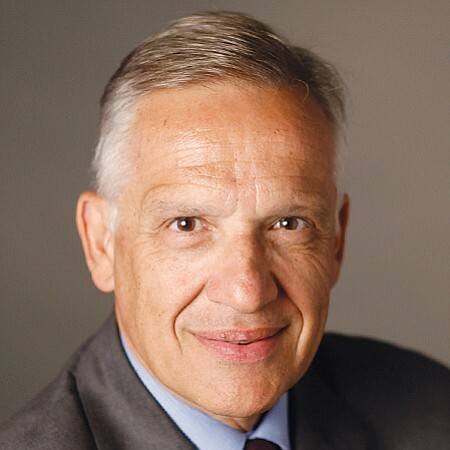 As a member of USC’s faculty since 1991 and also a member of the National Academy of Engineering, Dr. Nikias has been recognized worldwide for his pioneering research on digital signal processing, digital media systems, and biomedicine. Several of his patents have been incorporated in sonar and radar systems by the U.S. Department of Defense. Yannis C. Yortsos, was appointed Dean of the Viterbi School of Engineering in 2005. He is the Chester F. Dolley Professor of Chemical and Petroleum Engineering, and holds the Zohrab A. Kaprielian Dean’s Chair in Engineering. Yortsos is well known for his work on fluid flow, transport and reaction processes in porous and fractured media with applications to the recovery of subsurface fluids and soil remediation. He also has been actively involved in the peer review of the Yucca Mountain Project for the disposal of high-level radioactive waste. Under Dean Yortsos’ leadership, the Viterbi School has risen to 10th worldwide for engineering, computer science and technology (2010 Shanghai Jiao Tong rankings). The distinction follows a substantial increase in size, quality and diversity of the school’s faculty roster and its undergraduate, graduate and Ph.D. student body; with greater retention and graduation rates; with a growing number of major national and international faculty awards; and with a thriving research program, including six national research centers and total multi-year, multi-school funding of more than $160M. Yortsos spearheaded the creation of a new Office of Master’s and Professional Programs at the school to enhance the program and respond to the critical needs of professional engineers based in the U.S. and abroad. Yortsos coined the term Engineering+, a concept promoting interdisciplinary research, programs and faculty appointments that enable engineering’s powerful role in innovations in the sciences and the professions. He has led the establishment of new programs across curricula to enhance engineering education. Along with his counterparts at Duke University and Olin College, he promoted the National Academy of Engineering’s Grand Challenges of Engineering, co-hosting the first NAE Grand Challenges Summit at Duke University in Spring 2009, and the second annual summit at USC in Fall 2010 (http://naegrandchallengessummit2010.org/). The first meeting spawned the Grand Challenges Scholars Program for undergraduate engineering schools across the nation. To expand ties with top institutions overseas, Yortsos created the Office for Strategic Initiatives, which led to a strong global presence and the opening of new VSoE offices in Bangalore and Shanghai. The recipient of many honors for research, teaching and service, Dean Yortsos is a member of the U.S. National Academy of Engineering, and a Foreign Member of the Russian Academy of Natural Sciences. Yortsos received his B.Sc. from the National Technical University, Athens, Greece, and his M.Sc. and Ph.D. from the California Institute of Technology, all in chemical engineering. An invited scholar at several institutions in the United States and abroad, he joined the faculty of USC in 1979. Don Paul, former Vice President and CTO of Chevron Corp. Previously, Paul served as Vice President of Technology and Environmental Affairs for Chevron Corp., a position he assumed in 1996, and was responsible for Chevron’s worldwide health, safety, and environmental policy and compliance. Paul began his career with Chevron in 1975 as a research geophysicist with Chevron Oil Field Research Co. in La Habra, California. He has held a variety of management positions of increasing responsibility in both upstream operations and technology, including President of Chevron Petroleum Technology Co. and President of Chevron Canada Resources Ltd.
Paul is a member of the external advisory boards for the Energy Laboratory and Department of Earth, Atmosphere, and Planetary Sciences of the Massachusetts Inst. of Technology and the School of Earth Sciences Advisory Board of Stanford U., Board of the Councilors, Viterbi School of Engineering, University of Southern California. He is a member of the Natl. Research Council of the U.S. Natl. Academy of Science and served on the 1997 Presidential Panel on Federal Energy R&D. He holds a BS degree in applied mathematics, an MS degree in geology and geophysics, and a PhD degree in geophysics, all from the Massachusetts Inst. of Technology. Mike Hauser was the Chevron i-field Manager for Global Upstream, based in the Energy Technology Company but as retired now. Also, he was the Upstream Workflow Transformation (UWT) Program Manager. i-field and UWT are Chevron’s “digital oilfield” strategic initiatives. In this role, he was responsible for strategic alignment and governance needed in the integration of a portfolio of current and next generation technology projects, as well as asset implementation projects. These projects are aimed at providing business solutions to assets desiring to be more effective in real-time decision making within asset management. Prior to this, Mike has held various positions in the North America Production Company and the Exploration & Production Technology Company for over 30 years. Mike graduated from the University of Missouri-Rolla in 1978 with a BS degree in Geological Engineering. He began his career that same year with Chevron Production in Taft, California. He spent the first 12 years of his career in Chevron’s Western Region in the San Joaquin Valley and Alaska. During this time, he held various positions of increasing responsibility including Staff Production Engineer, Area Engineer, and Project Manager. In 1990, Mike transferred to the Gulf of Mexico in New Orleans as Manager of Property Enhancement. He remained in New Orleans for 7 years moving on to Operations Manager – South Timbalier, Diversity Team Leader, and Gulf of Mexico IT Manager. In 1997, he moved to Houston to assume the position of Central Profit Center Manager, and then MidContinent Business Unit Asset Support Manager. In these roles, he was responsible for operations across seven states from Alaska & the Rockies to South Texas & the Gulf Coast.Mike’s positions with the Exploration & Production Technology Company began with the Chevron – Texaco merger in late 2001. His initial role was the North America Account Manager, responsible for strategic technology focus areas – providing coordination between the technology company, the strategic business units in the operating company, and the key external technology providers for ChevronTexaco. He moved into the i-field position in late 2002, and the new UWT role was created in 2010. John W. McDonald is vice president and chief technology officer of Chevron Corporation, a position he assumed in January 2008. He is the corporate officer responsible for Chevron’s three technology companies: Energy Technology, Information Technology and Technology Ventures. In this role, he manages the research, development and integrated application of technology throughout the company’s worldwide business activities. McDonald is a member of Chevron’s Strategy and Planning Committee and Management Committee. 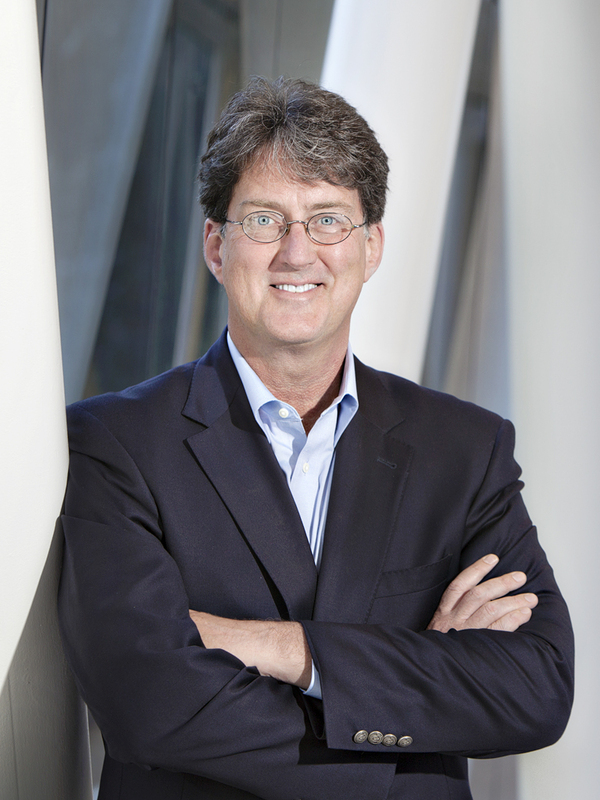 Previously, McDonald served as vice president of Strategic Planning for Chevron Corporation. He was responsible for advising senior corporate executives in setting strategic direction for the company, allocating capital and other resources, determining operating unit performance measures and targets, and reviewing and undertaking significant mergers, acquisitions and divestitures. McDonald, a U.S. citizen, was born in Ontario, Canada in 1951. In 1975, he earned an honors bachelor’s of science degree in geophysics from the University of Western Ontario, Canada. McDonald began his career with Texaco in 1975 as a geophysicist in the company’s Calgary office and went on to hold positions of increasing responsibility at various locations around the world. In 1991, he served as strategic adviser in the Strategic Planning group and in 1992 was assigned to Texaco’s executive offices as assistant to the chairman of the company. 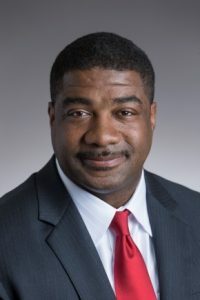 In 1994, McDonald served as assistant division manager of Texaco Exploration and Production’s onshore division, based in New Orleans, Louisiana, and in 1996, was named vice president of exploration and production, offshore division, also in New Orleans, Louisiana. In this role, he was responsible for all Gulf of Mexico exploration and production activities, including deepwater operations. In 1998, McDonald was named vice president, Production, for Texaco International with responsibility for Europe, based in London, England. In 1999, he was named managing director, Texaco Ltd., after the consolidation of all of Texaco’s European exploration and production activities in the United Kingdom, Denmark and Poland. Upon the merger of Chevron and Texaco in October 2001, he was named managing director of ChevronTexaco Upstream Europe, a strategic business unit of ChevronTexaco Overseas Petroleum Inc., based in Aberdeen, Scotland. McDonald has been an active member of numerous business and civic organizations, including serving as president and executive officer of the United Kingdom Offshore Operators Association and as a member of the United Kingdom Industry/Government Forum, known as PILOT. McDonald also is a member of the Society of Exploration Geophysicists, the American Association of Petroleum Geologists and the Society of Petroleum Engineers.